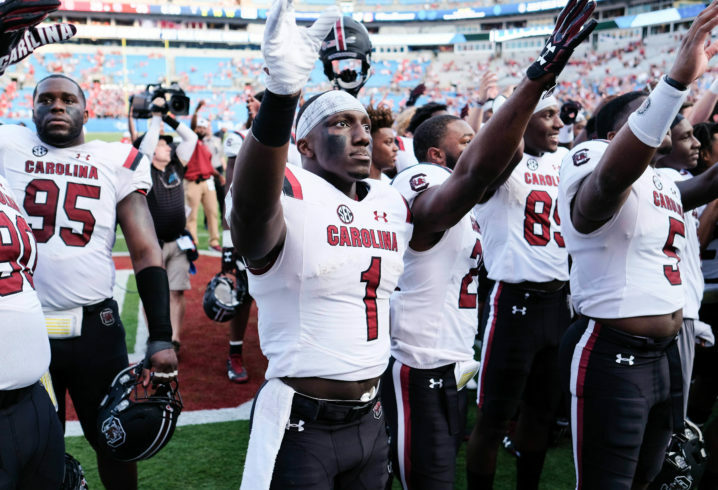 Some people across the country may not have heard about South Carolina WR Deebo Samuel. 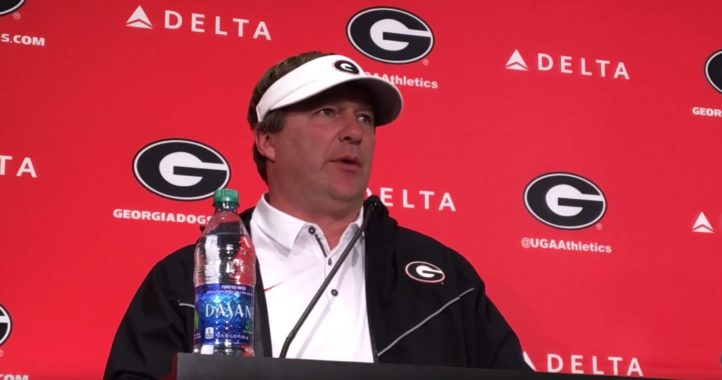 But Georgia coach Kirby Smart is far from that group. 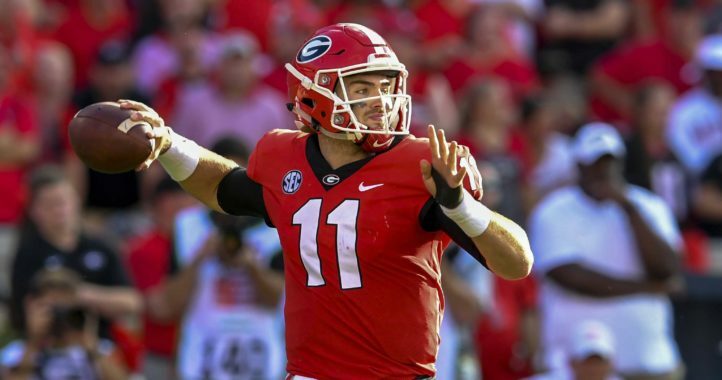 Samuel is a noted star in the SEC, especially as a special teams returner, and he was named a first-team all-SEC selection earlier this summer. Smart would know up close. Samuel two years ago had four catches for 90 yards. Last week, in the win over Coastal Carolina, Samuel caught seven passes for 56 yards and a touchdown. Before Samuel’s broken leg against Kentucky last season, he averaged 158 yards of total offense per game. And despite playing in just three games, he still tied for the team lead with six touchdowns: three receiving, two kick return and one rushing.